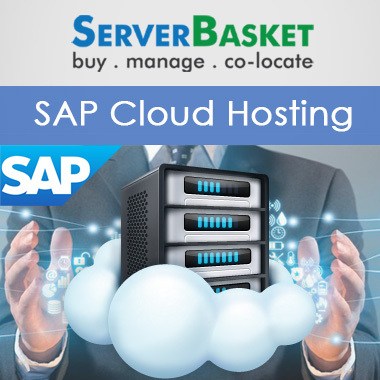 Buy SAP application server in India with Free SAP applications, high end sap hosting hardware, sap certfified datacenter, 100% Uptime, Low price Guarantee. 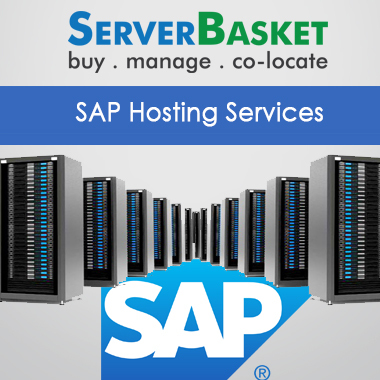 Server Basket differs from other service providers with its managed services at low price. 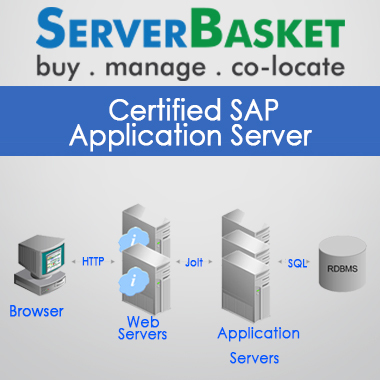 With our Sap Application Server architecture, your solutions are addressed with proven scalability and stability, and supports all the latest web technologies and open standards. SAP business environment meets the standard specifications and is responsible for underlying business logic. Our robust infrastructure and tier-4 data centers provide you 100% uptime and security. Our professional team is available 24*7 to provide you instant resolutions. 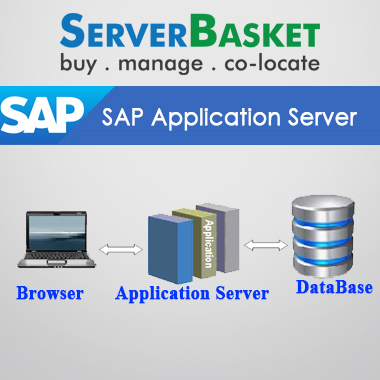 Establish reliable business operations with our SAP application server architecture. You can simplify your design and operations with our HANA platform, and increase the profitability of your business with our ERP and CRM solutions. With our Selenium plugin, you can create robust automaton suites. Our services are combined with 100% network uptime and unlimited resources as we have custom built high-end Dell r620, r630, r730, r830 servers to cater your business needs. Accelerate your performance by experiencing a difference in uptime, faster reporting, low latency and reduced IT efforts. 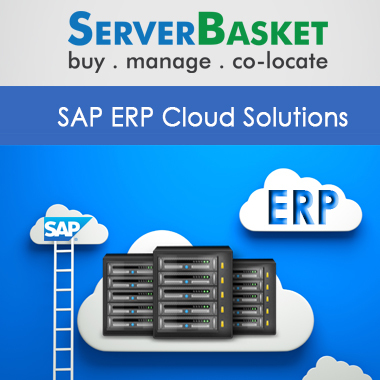 We offer SAP deployment, management and monitoring solutions whether on premise or on cloud. We drive efficiency of your IT operations by enhancing and optimizing your solutions, run your solutions cost-effectively, deploying latest solutions and resolving incidents instantly. Our infrastructure is optimized and ready to support enterprise applications such as ERP, CRM, HANA and cloud to provide exceptional business performance. We have incorporated best-in-class infrastructure and technologies to provide scalability and flexibility. We understand the complexity in implementing SAP solutions and help you query data in real time by providing instant solutions to your errors and queries. With SAP HANA, it is possible to access data instantly, resulting in smarter and faster business decisions. We have built-in application security, preventive and proactive measures to protect your critical data. The high-technology threat and vulnerability detection tools are implemented. We perform security compliance audits frequently for continuous security monitoring. 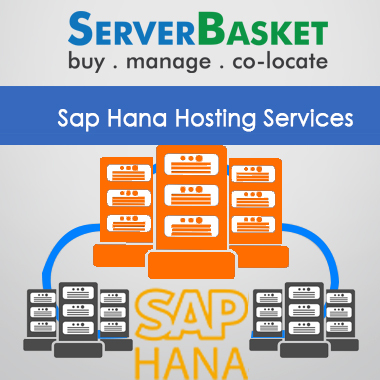 Our state-in-art datacenter is SAP certified and assures 100% data security and integrity. It is designed with multi-layered security measures and built with robust infrastructure that is fault tolerant. 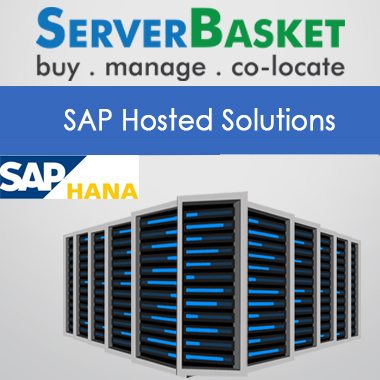 Our data center offers you ample redundancy, reliability and continuous availability. Our highly professional SAP certified team is available 24*7 to assist you with any queries, suggestions and issues via email, chat and telephone.